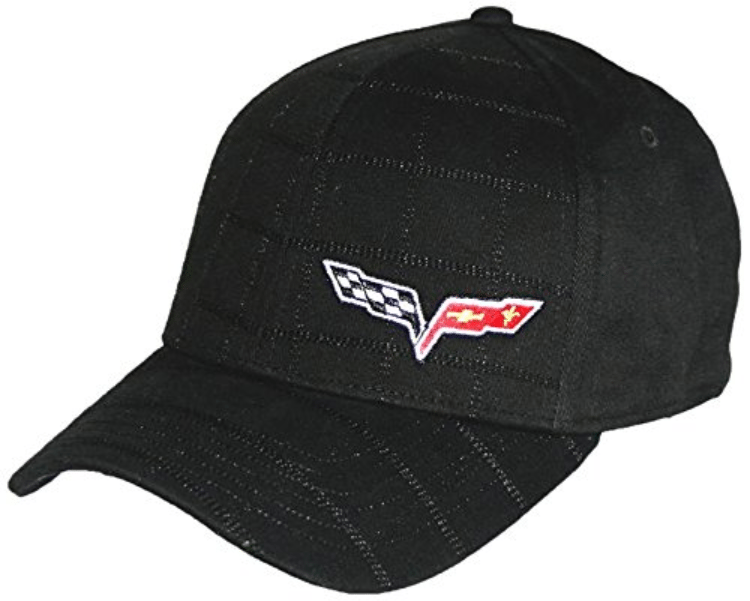 Corvette Clothing and Accessories for the Ultimate Enthusiast! Wearable Corvette Accessories Worth Giving a Second Look! 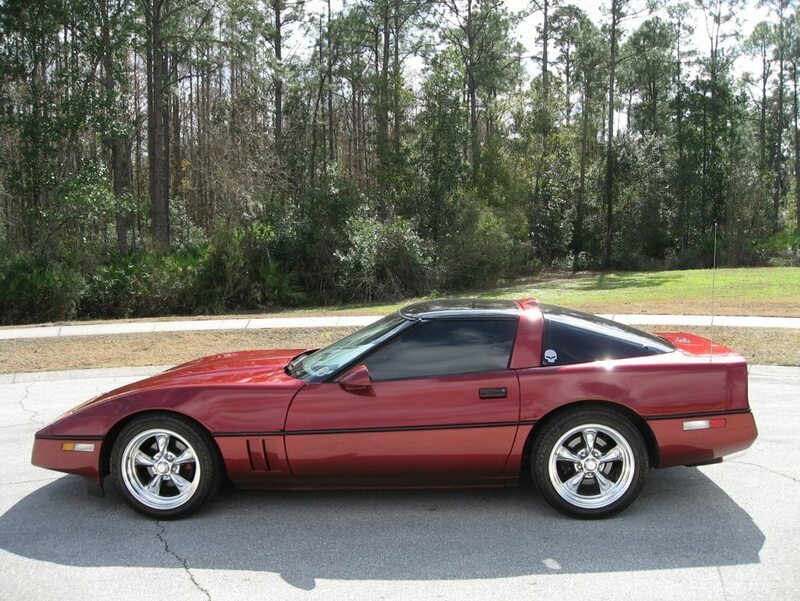 If you own a Corvette, then it is likely that you also own a variety of Corvette accessories. Decorating your man cave or garage with signs and other memorabilia is almost a given among Corvette enthusiasts, while dressing the part is also synonymous with attending weekend cruise-ins, swap meets and car shows. 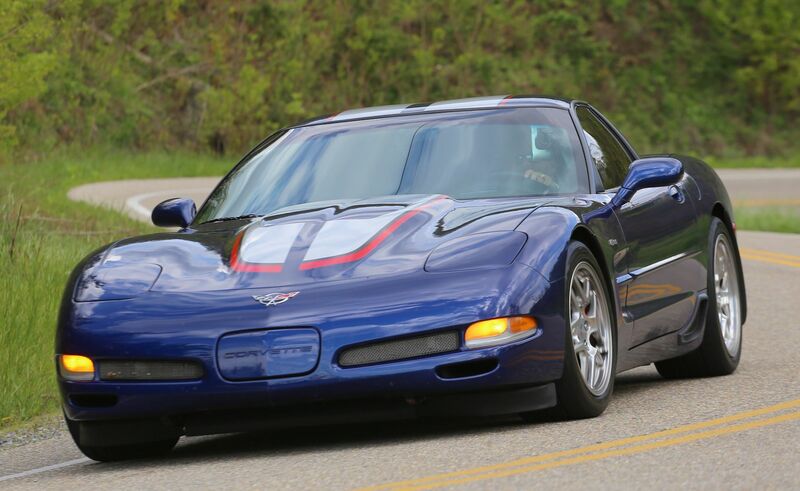 Truth is, most Corvette owners take great pride in their most beloved possession, and will flaunt their passion for the brand with everything from driving shoes to expensive leather jackets to high-end designer watches! Aftermarket retailers have come to recognize that “Corvette branding” has the potential to generate massive revenue dollars. 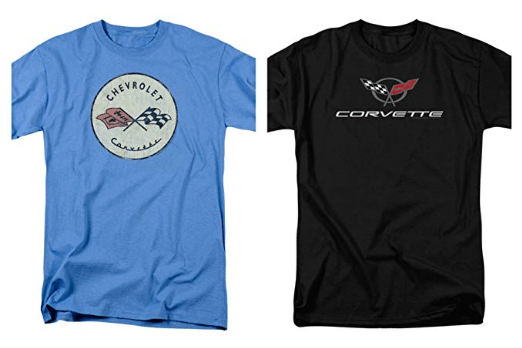 As a result, there are a plethora of Corvette merchandise retailers out there, with new companies popping-up almost daily. While the choices out there are virtually limitless, it is important to note that not all Corvette-branded merchandise is created equal. As a result, you have to be a bit selective about where you spend your hard-earned money, especially when shopping online. You should know, for example, where your product is manufactured. Clothing manufactured overseas may fit more snugly than those brands made in the U.S. Additionally, you should look to see if the items you are purchasing are licensed by GM? If they’re not, you might consider looking elsewhere to ensure you are getting the level of quality you expect. 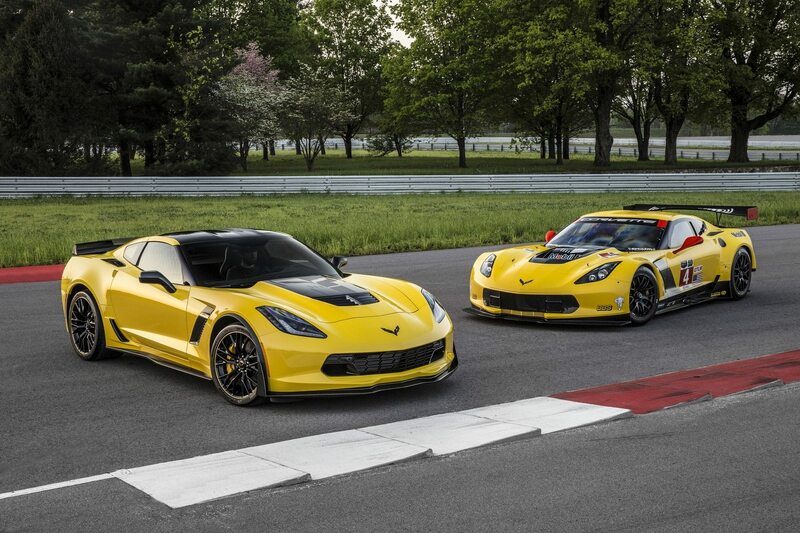 With these (and other) considerations in mind, we’re pleased to present you with a few examples of the many great Corvette products that you’ll find out in the automotive marketplace today. Alternative models and colors: Alternative models available include Chevy Trucks, Corvette, Camaro, Silverado, and Firebird/Trans-Am! This jacket is made with 100 percent bonded polyester that makes it an all-season wear and it is water resistant. Also, the contrast piping trim is constructed using 100 percent polyester material that makes it highly durable. On the inside, the jacket is lined with a super soft fleece material that keeps its wearer warm during the winter. The Corvette logo is embroidered on the front as well as on the back. It can be worn by both men and women. 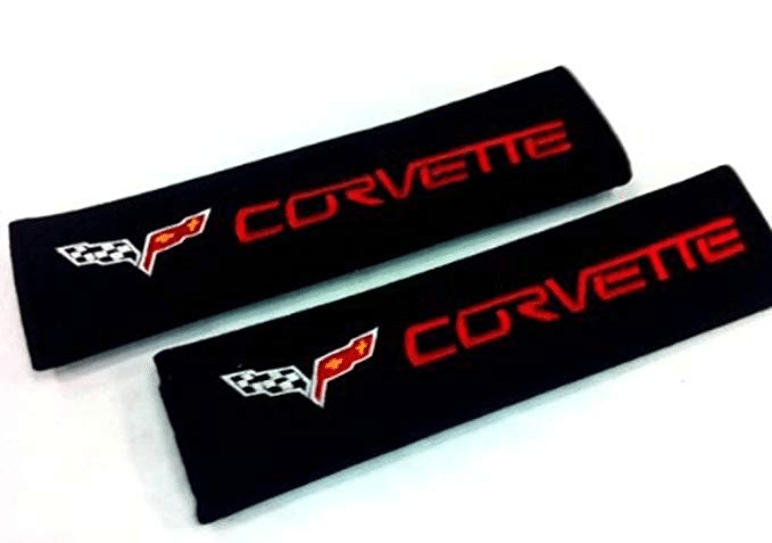 A nice-add on accessory for Corvette owners, this pair of seat belt cover pads will add improved comfort to the shoulder restraint belt, especially on longer drives. It has a velcro closing for easy open and close mechanism and fits all types and styles of seat belts. The C6 Corvette logo is embroidered on them, so it not only makes your drive comfortable but also adds a flash of style to the interior of your car. 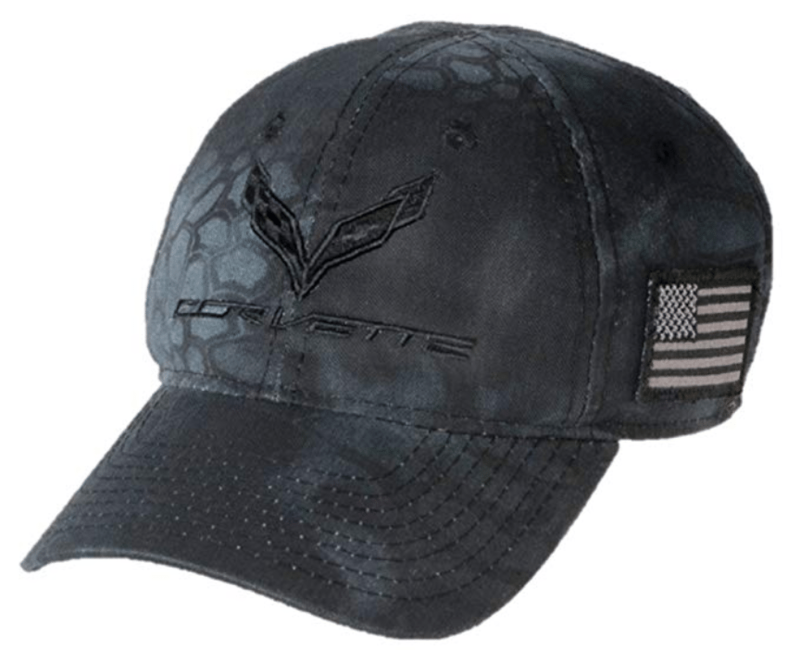 This minimal camo hat by West Coast Corvette has a tonal American flag Scout patch on its side and an adjustable D-fit closure in the back. The C7 Corvette Camo Hat has a low and unstructured crown, so both men and women can wear it comfortably. Other than that, it is made with brush cotton polyester twill blend, which is a breathable fabric and has six panels built for a better fit. It also has a wicking sweatband. Alternative models and colors: Only one color available – black. No alternative designs. A stylish t-shirt by West Coast Corvette / Camaro, C7 Corvette American Legacy Men’s T-shirt is another must-have wardrobe item for the C7 Corvette fan. The C7 Corvette flag logo is screen printed in complete colors over a monochromatic white and black flag of the United States of America. It is available in a large range of sizes ranging from small to triple extra large. The merchandise is officially licensed by General Motors. It is made using 100 percent cotton that is combed and ringspun, which gives it a super soft and smooth texture. Another wonderful design by Corvette Central, this black cap with Corvette logo is made using a blend of stretchy spandex and soft and breathable cotton. The front has a self-cross stitching pattern, which offers a comfortable fit to the wearer. It is lightweight and has branded taping inside to wick off sweat. 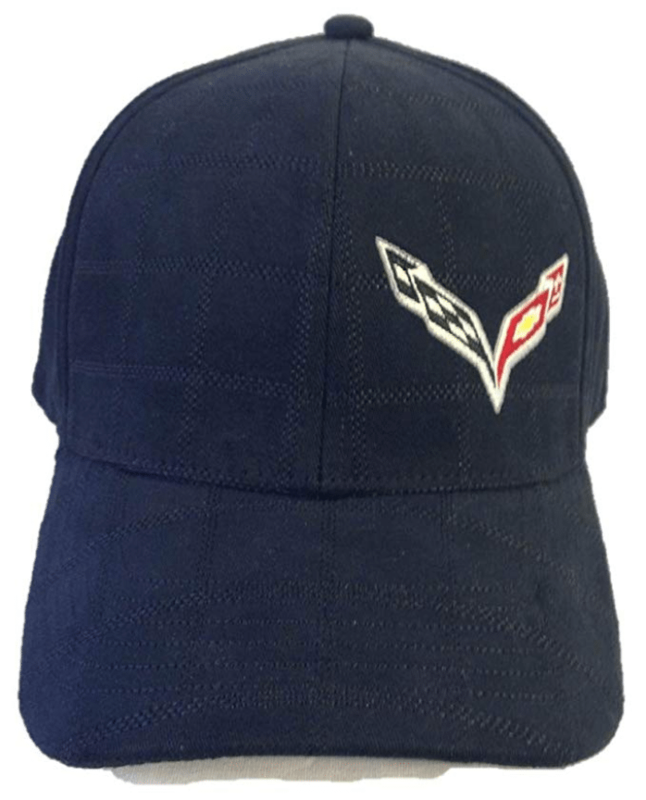 Like the earlier cap from Corvette Central, this one too goes well with every type of outfit. A matte black, minimal design cap by Corvette Central, the 13268-02 Black Prepp Hat is quite a steal. It has a Corvette logo embroidered in the front and Stingray logo embroidered on the back. Since it is made of a cotton and spandex blend, it doesn’t have a D fit closure, so there’s no metal discomfort at the back of your head. Also, it has a self-cross stitched front, which means the cap takes the shape of your head. 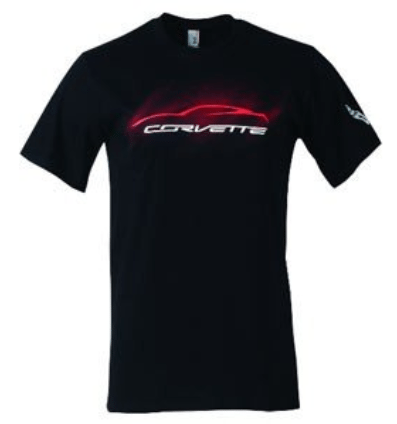 This men’s black t-shirt by West Coast Corvette with C7 Corvette Stingray is perfect for everyday use. It is made with a blend of 60 percent cotton and 40 percent spandex. 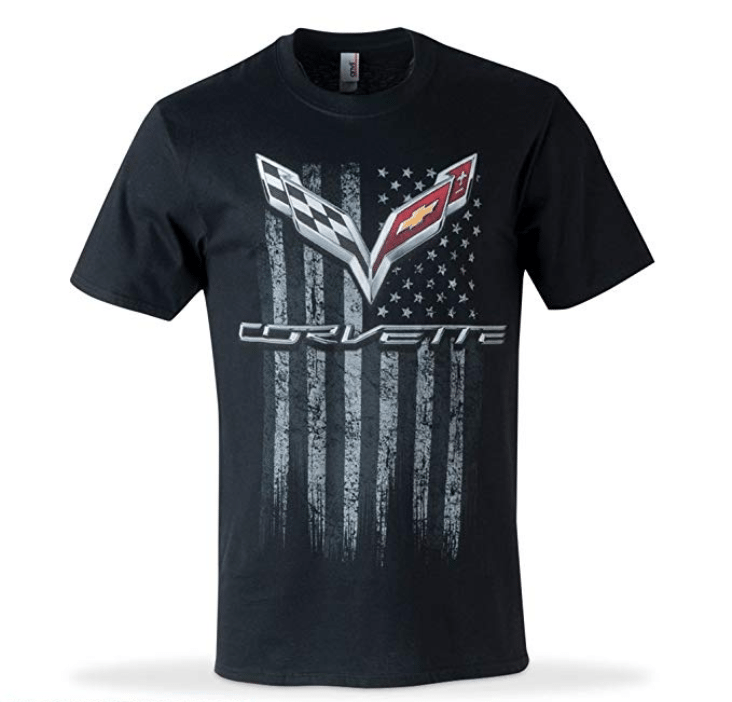 The t-shirt features a red C7 Stingray outline with a dramatic flair. The image is silkscreened, so you don’t have worry about the print fading away after multiple machine washes. The color of the fabric holds well, making it a worthwhile purchase. Sizes: Sizes start from small and go up to five times extra large. 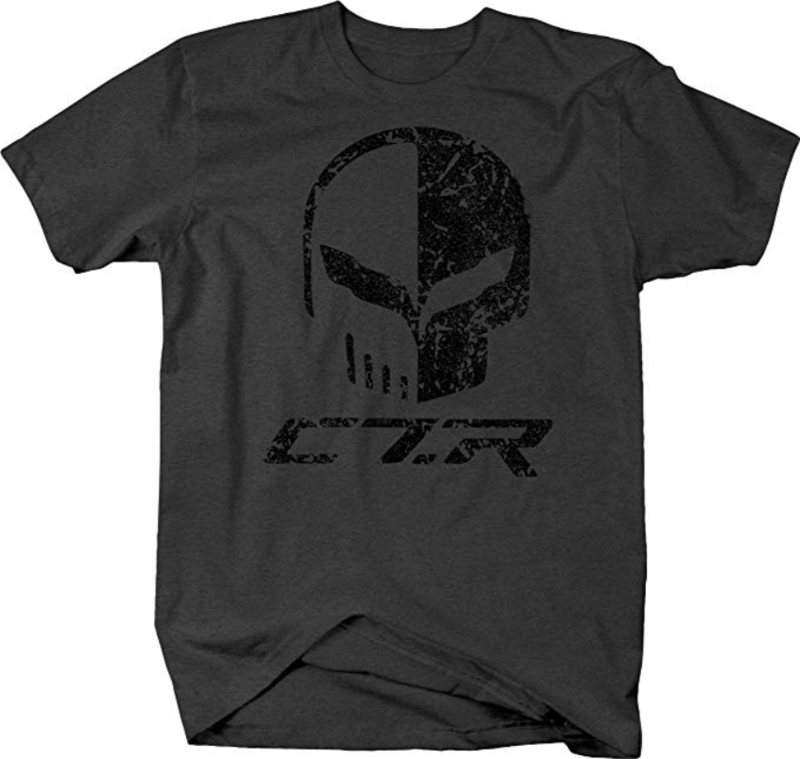 This Tee-shirt by OS Gear features a distressed C7 racing logo. You have the option to order this shirt in three colors, all of which are equally stylish. The sizes run a little small, so we suggest you purchase a size larger than normal to ensure proper fit. A simple yet stylish Hawaiian shirt by David Carey, the club shirt is perfect to wear during Corvette fan meetups. It has the C6 Chevy car logo embroidered on it. It also has the GM hologram hangtag, which means it is official merchandise. The club shirt is made with 100 percent rayon material that is light and airy and looks great with a pair of khaki pants. 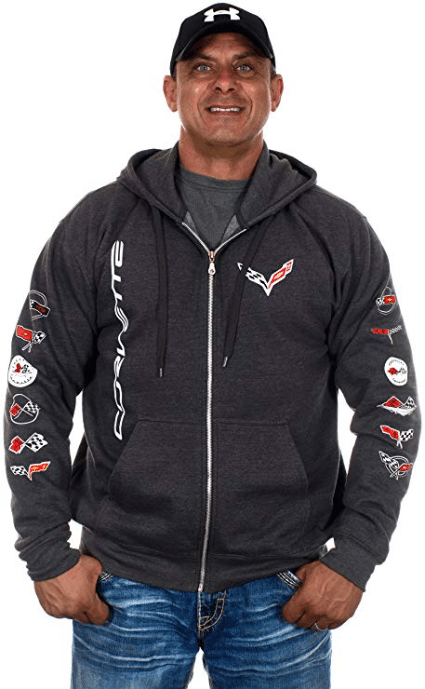 Alternative models and colors: Three alternative models available, which include a hoodie with all Corvette logos, C6 Corvette logo, and Corvette logos in a circle. All three of these models are available in two colors each: Jet black and charcoal. There is also the option to choose between a pullover hoodie and a jacket hoodie. A GM trademarked Corvette sweatshirt by JH Design Group, this men’s Corvette hoodie is made with a premium quality polyester cotton blend. You can choose between a pullover hoodie and a hoodie jacket, both of which are equally stylish and durable. Along with the silkscreen printed logos on the front and on the sides, the classic large Corvette logo is also printed in the back. The incredibly soft hoodie comes with two front pockets and two-inch stretch knit cuffs to keep you warm in colder weather. Officially licensed by General Motors, this T-shirt combo is perfect for regular use. You get one black t-shirt with the C5 Corvette logo and one light blue t-shirt with original C1 logo. Both shirts are made with 100 percent cotton, which doesn’t shrink after machine wash. Since it is manufactured in the United States, you can expect delivery within two to four days. 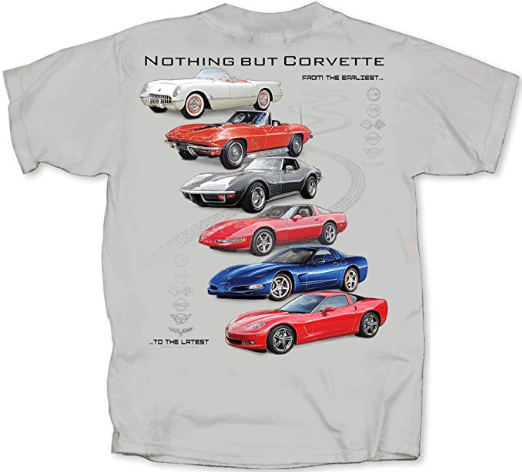 Perfect for Corvette fans, he Gildan Men’s Nothing But Corvette Adult T-shirt features Corvettes from each of the first-six generations of the brand. This shirt is officially licensed by General Motors. The jersey knit t-shirt is made with 100 percent cotton, which means it will shrink slightly after the first machine wash. 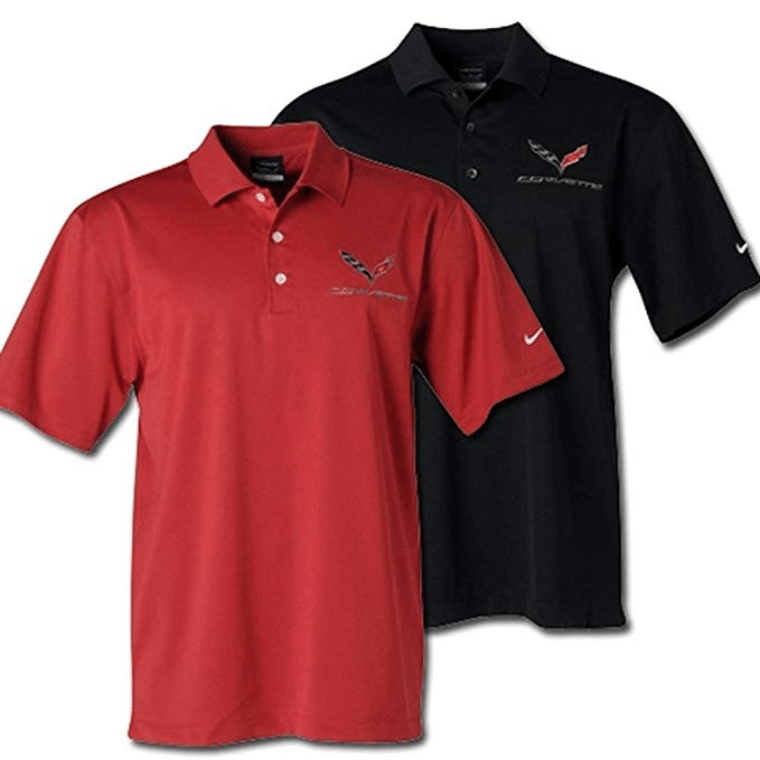 The Nike C7 Corvette Polo Men’s Dri-Fit Performance Polo t-shirt is made with 100 percent superior quality polyester fabric. It has a flat knit collar and open hem sleeves for easy movement. The buttons are finished with a pearl effect. C7 Corvette logo on the left front side of the t-shirt is embroidered, and there’s a Nike logo on the side. Since it is a quick dry material, it is breathable and is very comfortable to wear. 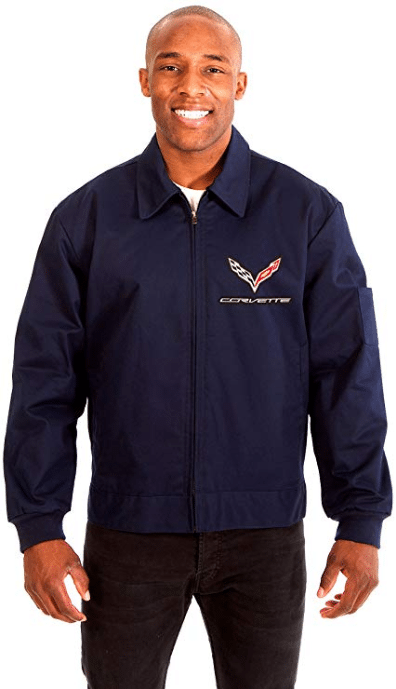 A super cool jacket to wear during the winters, the AFC Chevy Corvette Men’s Mechanics Jacket is comfortable. 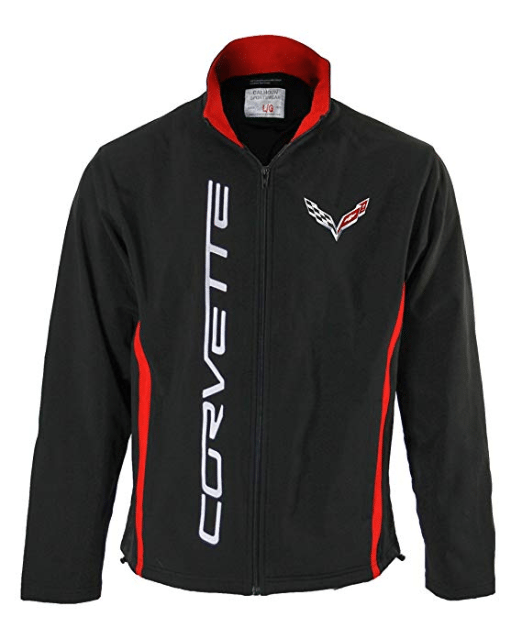 The Corvette logos are embroidered applique works, which give the jacket a smooth finish and expensive look. It has a zip-up front and a full collar. The cuffs are adjustable with button closure. Its inner lining is quilted throughout the sleeves and the body of the jacket. The jacket is officially licensed by General Motors and is a 65 percent polyester and 35 percent cotton blend. The inner lining is 100 percent high-quality polyester material, and so is the fill between the inner and outer layers. The perfect pair of pants for Corvette fans, the GM Chevrolet Logo Men’s Black Sleep Pants are a must-have. It is officially licensed by General Motors and is a blend of 60 percent cotton and 40 percent polyester. They are super comfortable and have an elastic band with a drawstring waist. It has a button fly opening and two big side pocket to keep your phone and wallet. These Chevrolet Black Sleep Pants can be machine washed and tumble dried at low speed. The Chevrolet logo on the left leg is silk screened print, which means it will remain vibrant even after multiple machine washing.